When Billy arrived, Bobby told him how they were all going to paint, even him. Billy was thrilled. Grandma Maureen brought in a box of instant vanilla pudding, a large bowl and two cups of milk. Kathy helped Billy pour the milk. Annie helped him mix the pudding until it got thick. Kathy set out four small bowls and guided Billy’s hand as he scooped pudding into each bowl. Billy got to choose the colors he wanted from the bottles of food coloring…red, green,yellow and orange. Bobby helped him squeeze just the right amount of coloring in each dish of pudding and stir the pudding in each bowl until it was just the right color. Grandma asked Annie to draw or trace an outline of some things that Billy could fill in with pudding paint. It was a great afternoon! Billy loved painting at the table with the other kids and didn’t pester them while they painted. Most importantly, when he put the pudding paint in his mouth, no problem! The “Can Do” Street Cooking Club got a wonderful surprise when they met over Christmas vacation at the community center. 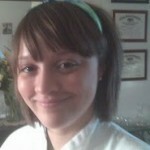 Chef Raquel came to help them with a recipe they can do with a parent, grandparent or other adult. Together they made pumpkin brioche french toast. Then came the best part…they got to eat it! Then came clean up, not much fun but necessary. 1. Child(ren) can help make custard by mixing eggs, milk, cream, pumpkin puree, sugar, cinnamon, vanilla and salt in a medium bowl. Whisk to combine. 2. Adult preheats a pan or skillet, adds butter and allows to foam. 3. Adult can supervise and assist child dipping bread into custard, coating both sides well and put in pan. Allow to brown, turn over. Repeat with remaining bread. 4. 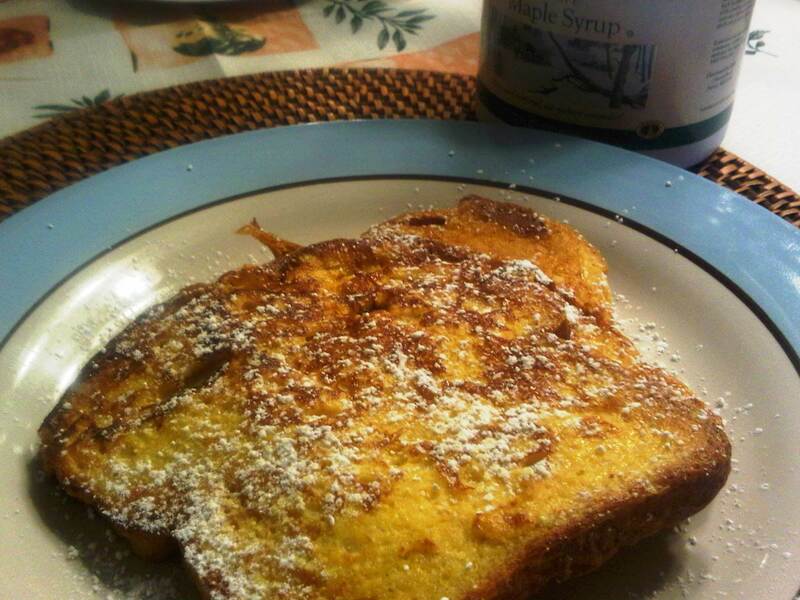 Child can dust warm French toast with confectionery sugar. Drizzle with maple syrup. Substitute cinnamon for cardamom to change it up. Eliminate pumpkin puree and replace vanilla extract for almond extract. 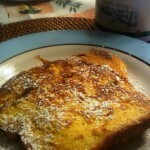 Top French toast with sliced almonds before adding to skillet. Chef Raquel teaches classes in the NYC public school system and is part of “Chefs Move to Schools” program, which is a part of the “Let’s Move!” campaign to end the epidemic of childhood obesity. The program pair chefs with schools across the country to help teach kids healthy habits.